The Bills players are warming up on the field for today’s game against Washington, but Jairus Byrd is not in uniform. 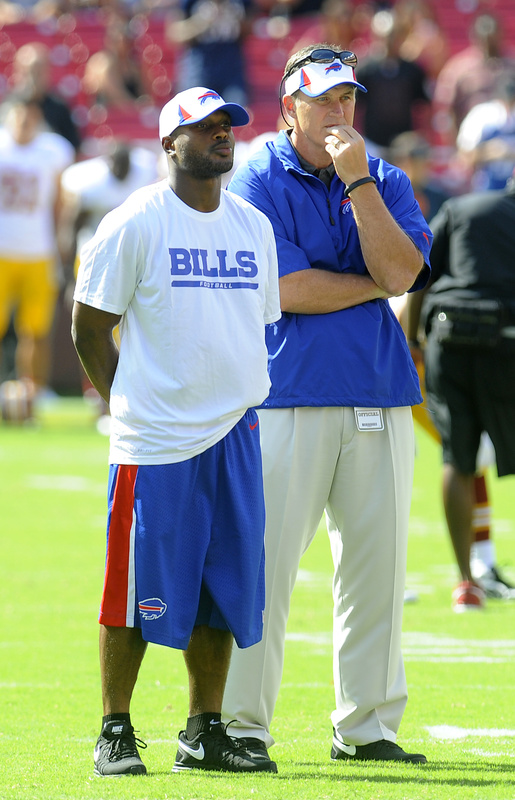 Byrd is standing with the defensive backs as they go through their warmups, but is wearing Bills shorts and a T-shirt. Not dressing for the game was somewhat expected.